Our passion is providing sustainably raised, nutritious foods to everyone who wants to eat healthy. Our customers have given us the opportunity to meet this mission for over 17 years. Thank you to all of our loyal customers who continue to choose US Wellness Meats. Thanks also to our partner farms, affiliates, and all those who make it possible for us to deliver healthy foods to your door. As you can see, we have a lot to be thankful for. USWM and Fed Ex offices will be closed on Thanksgiving Day, November 23rd. Our offices will re-open Friday, November 24th with normal business hours. Regular USWM Monday - Wednesday shipping will resume Monday, November 27th. Watch your email for a Black Friday Special! We can't say more than that at the moment, but you'll want to stay tuned. Are you needing some tips for preparing your turkey? These Turkey Cooking Tips are especially helpful for first timers or anyone who needs to brush up on Thanksgiving meal preparation. 4-Rib Standing Beef Roast - (6.4 lb) Bone-in rib roast is a crowd pleaser. Delmonico Steak - (14 oz) Classic cut, famous for it's restaurant namesake. Beef Sandwich Steaks - (1 lb) 4-7 steaks are excellent for quick meals. 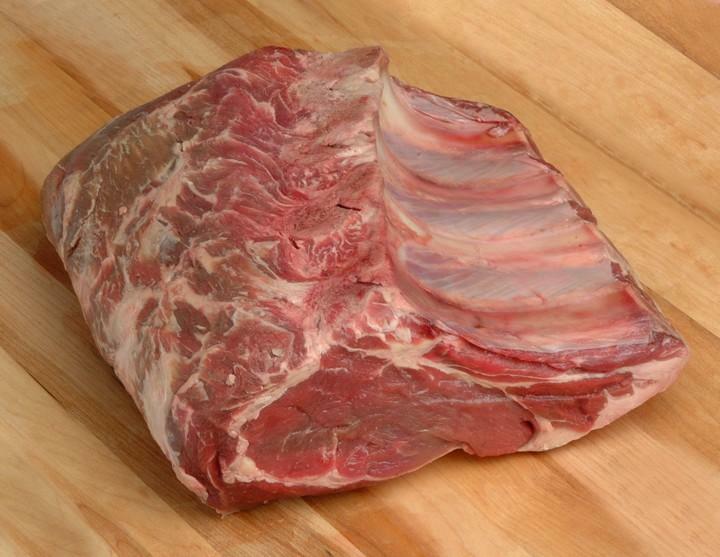 Beef Neck Bones - (1.25 lb pkg) Meaty bones make a wonderful soup. Anchor Salted Butter - (8 oz pkg) Grass-fed & finished creamy butter. Anchor Unsalted Butter - (8 oz pkg) Grass-fed & finished butter without the salt. 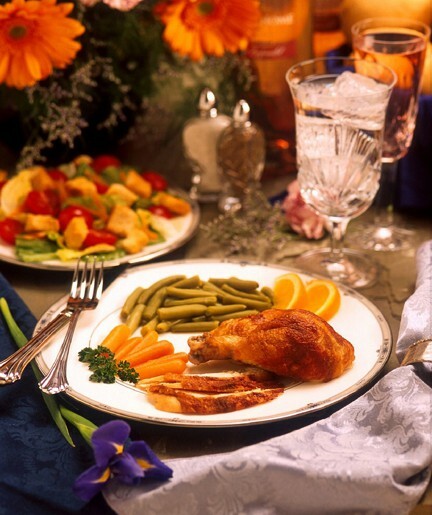 Large meals can actually be beneficial for boosting metabolism and fat burning hormones when executed correctly. 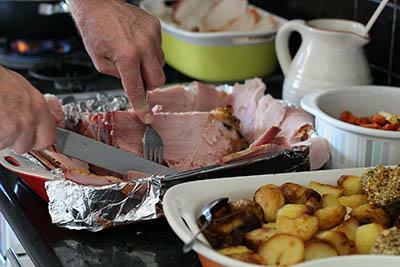 Read Scott's Top Tips for healthy holiday meals. With the gift giving season upon us, consider an e-gift card from US Wellness Meats. It's an excellent way to make sure friends and family are eating nutrient-rich foods. Check out some of our favorite gift ideas! 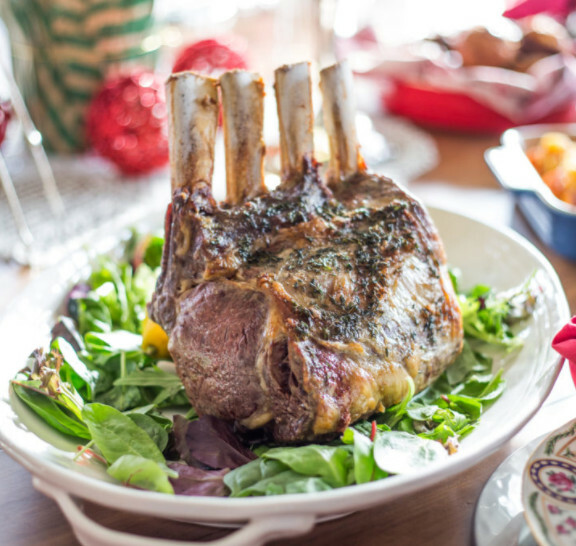 Enjoy the savory goodness of our Bone-In Standing 4-Rib Roast and serve up to eight guests! Our friends at Primal Palate share this simply delicious recipe. "Brodo" means broth in Italian. One of our customers, Suzanne K. told us about a cookbook by Chef Marco Canora (of NYC's Hearth Restaurant). In his book, "Brodo: A Bone Broth Cookbook", Chef Marco includes US Wellness as a source for bones from grass-fed beef and lamb, and free range poultry. We're told his broth is outstanding! Our thanks to Suzanne and Chef Marco for the mention. John and staff on behalf of the farm families of US Wellness Meats. All sale item discounts expire at 10:00 pm CST on Saturday, November 25th, 2017. One of your clients told me he has had great success with your cheat meal strategies to prevent body fat accumulation. I am going to eat "Big Time" on Thanksgiving Day and that is not negotiable, however I am willing to exercise more on Thanksgiving Day so I can get away with more eating! What can I do to prevent this big day of eating from increasing my belly fat? "So much FAT!! I love it!!!" "This pork belly is amazing!!! First, it came to me in a giant slab, which I LOVE! 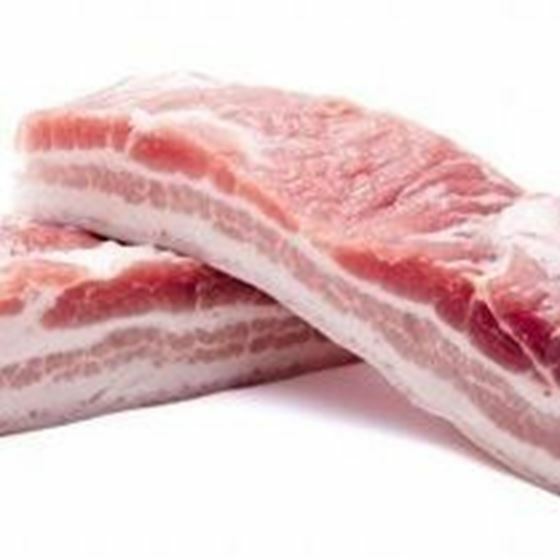 (Locally, I can only get pork belly in 2" x 6" pieces). Second, the amount of fatty goodness is AWESOME! I follow a ketogenic lifestyle...I bake, then broil this pork belly into tender, but crispy loveliness that makes my mouth water just thinking about it! I save the rendered fat to enhance the flavors of my other meals. The fat to protein ratio is perfect for me and I can't wait to order more!!!" The Standing Rib Roast is an elegant main dish that is sure to please everyone at your gathering. This roast weighs in at 6+ pounds and fills the house with the savory, mouth-watering aroma of grass-fed beef. US Wellness also has smaller and larger standing rib roasts depending on how many you'll be feeding. USWM thanks go out to Hayley and Bill of Primal Palate for sharing this recipe. 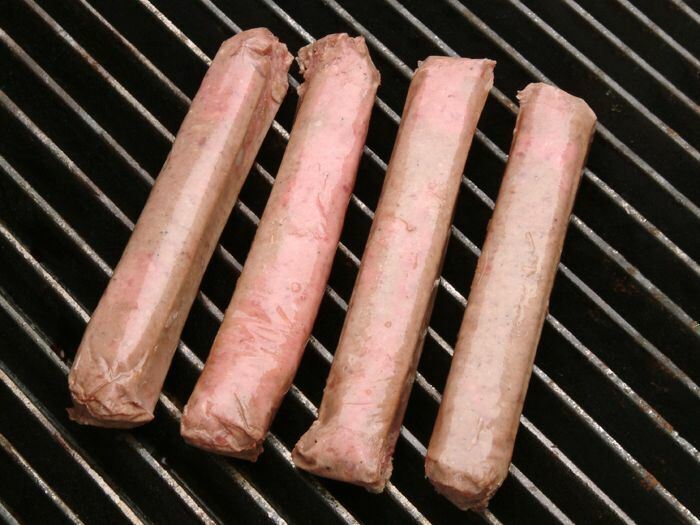 Their organic seasonings bring out the rich flavors of our grass-fed beef. Primal Palate recipes are created using Paleo, Primal and Gluten-free guidelines. Learn more about their diet and lifestyle at www.primalpalate.com. Warm days continue to expand late Fall grass growth in South Alabama. 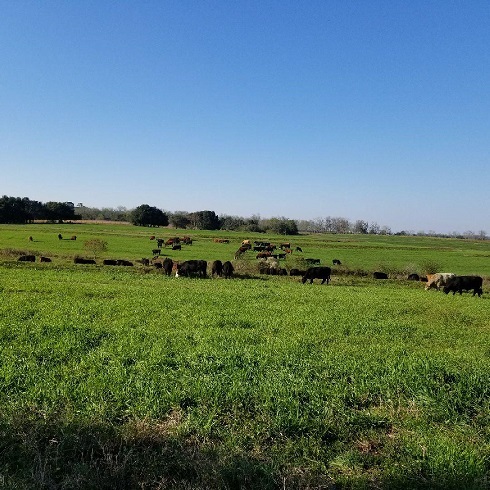 These happy grazers are enjoying a superb pasture salad in late November. 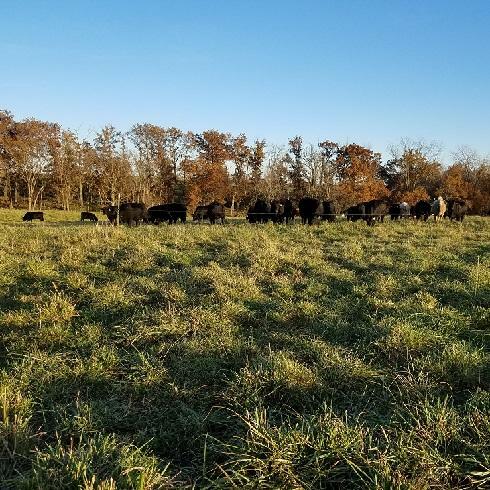 Meanwhile 800 miles further north, Missouri cattle are grazing frosted forage that is surprisingly more tasty with the release of stored plant sugars. Mother Nature does have a plan.